Need a Professional Graphics Photographer? Contact The SL Enquirer! 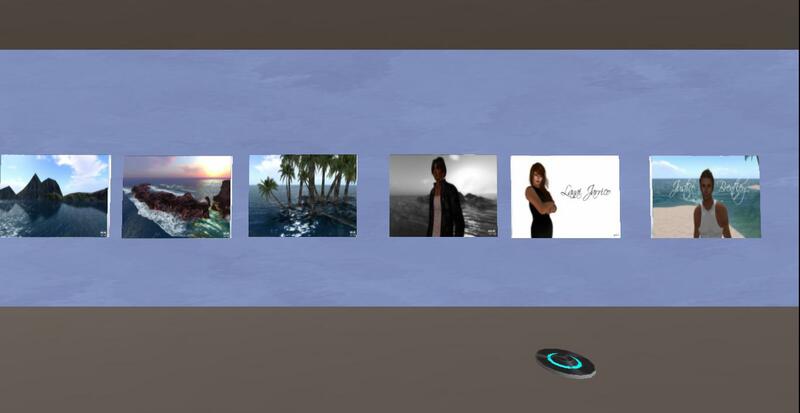 Spruce up your profile or get some professional photography to add to your photo album! SLE's Photo Studio is located on the 4th Floor of the Media Center and for the month of September all photo packages are 50% off! 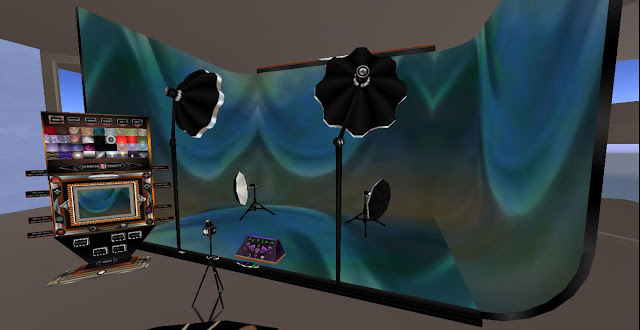 Our state of the art Photolife photography studio features a wide variety of backgrounds, special effects and props to choose from as well as poses for singles, couples and group shots! Photography needs at your location can also be reserved for special occasions such as Events, Weddings, Baby Showers and more. Logos, ads and other promotional needs available too! Contact Justice Brentley to reserve your photo shoot today!